Many international brands have chosen Dubai to have a presence in the Middle East, with top names such as American Rag, Off-White and Charlotte Tilbury recently launching stores in the city, said a statement from DFRE. For the fourth year running, Dubai has ranked fourth among the world's most popular destinations for international travellers according to MasterCard’s Global Destination Cities Index 2018. With the city welcoming 15.79 million overnight visitors last year and ranking a projected growth rate of 5.5 per cent, Dubai is expected to witness another year of steady expansion in 2018, it said. 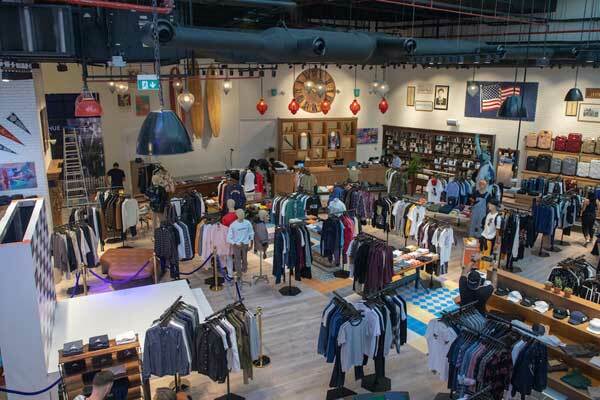 Key seasons such as Spring/Summer and Fall/Winter enable retailers to showcase their latest collections from famous global brands to Dubai’s shoppers, it added. “With its unique retail concepts, interesting local designers and world-class malls, it’s no surprise that the global retailers are turning their attention to Dubai to showcase their brands,” he said. “Together with our strategic partners, we have a full calendar of events and festivals to help support Dubai’s retail industry and ensure the emirate remains the fashion capital in the region,” he added.